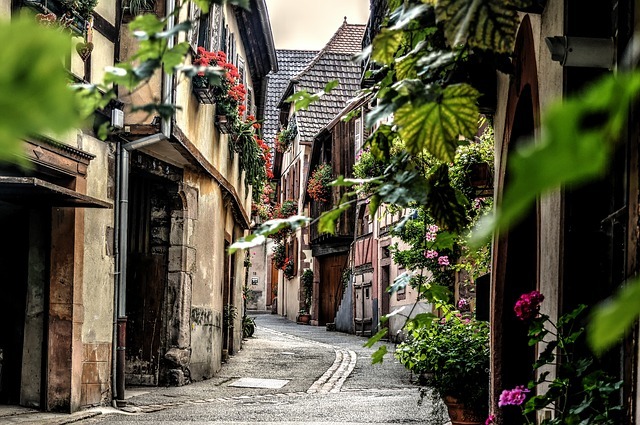 Colmar is located Alsatian wineyard. This city is famous for its preserved architecture and museums. 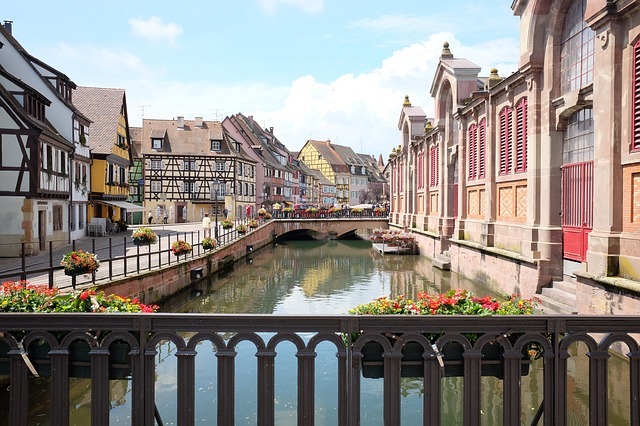 Colmar is the native city of famous artists such as Martin Schongauer, Auguste Bartholdi and Hansi. I offer guided city tours in English, Spanish, French or German. The guided city tours can be undertaken by foot or with your own bike. Historical center: Little Venice, Koifhus, Statue of Bartholdi, etc.